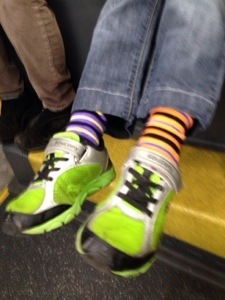 Who needs Fashion Week when you have a 7 1/2 year old boy? 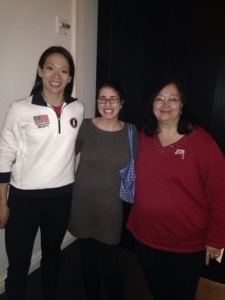 Thanks to Bounty, I got a chance to meet three-time olympic medalist Julie Chu and her mom, Miriam. 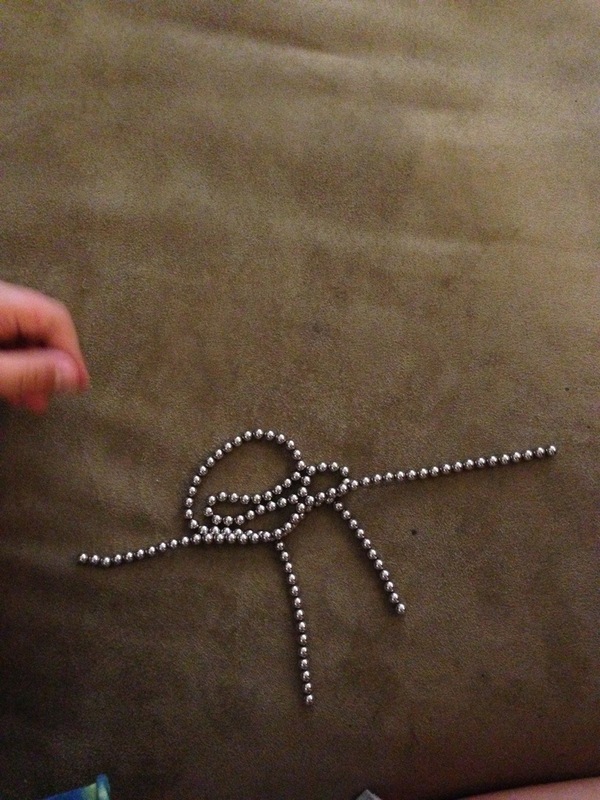 My 4 year old daughter ‘drew’ a picture of me out of Buckyballs. Those long lines you might assume are my arms, are, I’m told, supposed to be my lips. A friend gave my son a butterfly kit for his 7th birthday. 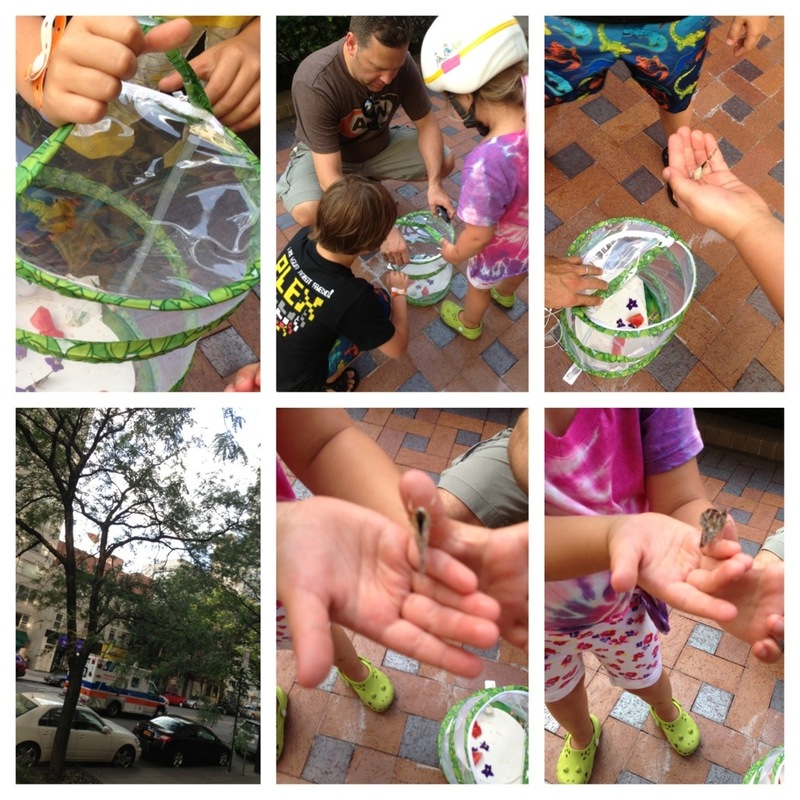 Over the course of a couple of weeks, we watched out caterpillars build their chrysalides and hatch into butterflies. Then it was time to let them go–Bye, bye butterflies!